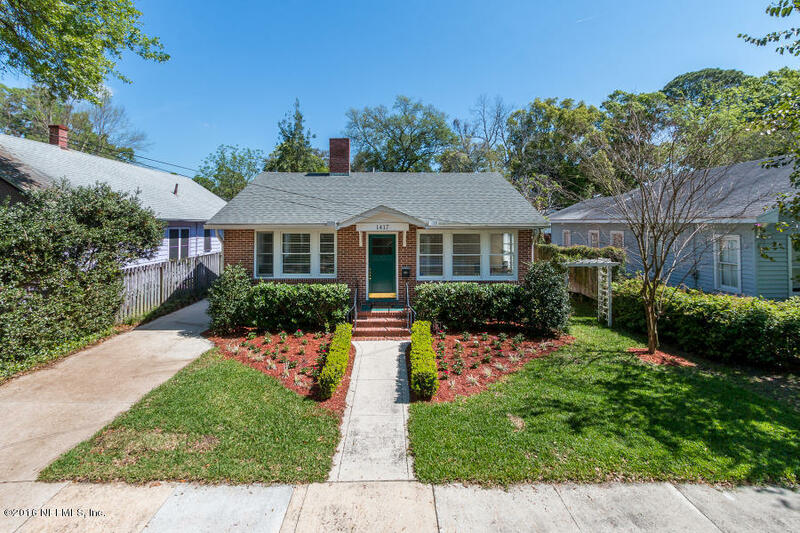 This weekend we have 5 open house showings – one in the Beaches on Friday, three on Saturday April 22 in Orange Park, Avondale and Riverside and on Sunday April 24th in Middleburg. Please come by and tour these beautiful homes. There are wonderful agents available to assist you and answer any questions you may have. 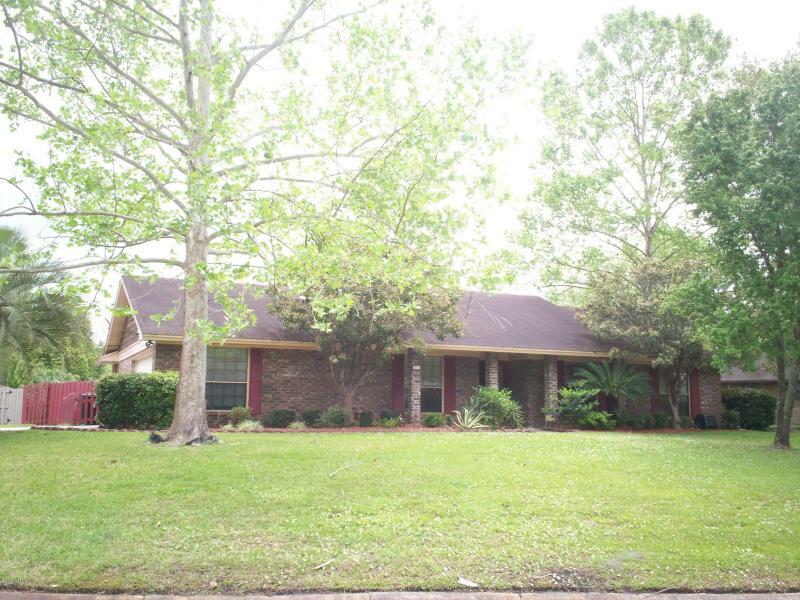 You will fall in love with this California style brick Rancher. Originally built by the famous author Taylor Caldwell. Home built around large saltwater pool, updated and ready for entertainment. Deep water access, so bring your boat, your kids and your friends. 5 bedroom, 4 bath, lots of upgrades, plenty of room. This home is one of kind. New roof, new enclosure, new ac, updated kitchen but same charm. Vintage bathrooms with octagonal tiles, large bedrooms and huge entertainment room with a bar and a fireplace. Cedar lanai to kick back and enjoy a glass of wine under the screen enclosure. Enjoy the view of the canopy trees on almost an acre of land. 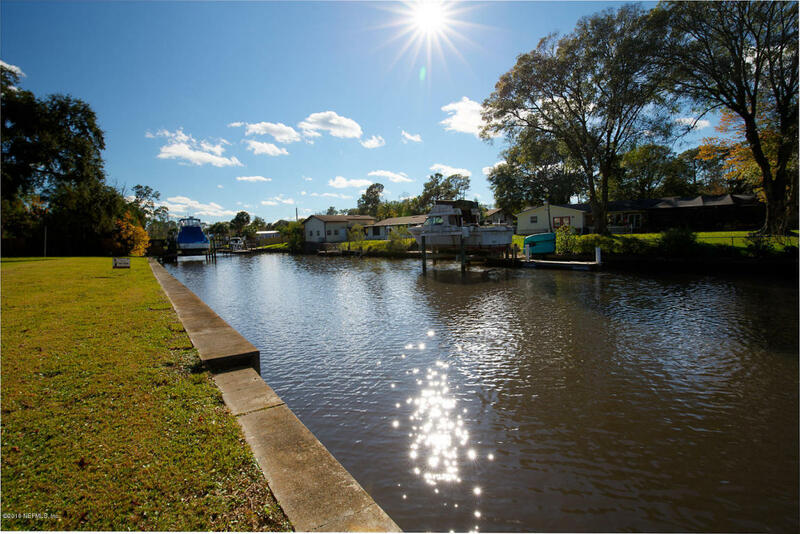 180 feet of waterfront to build your custom boat dock! Contact Kira Sikes for a tour! Beautifully maintained home in the desirable Foxridge community! Features laminate floors in the main living areas and all the bedrooms, tile in the kitchen, breakfast nook and wet areas, a formal living room, dining room and family room, and a covered screened porch overlooking the large fenced rear yard! Stainless appliances in the kitchen, granite overlay countertops, and fresh paint throughout, plus a long driveway with a side-entry garage, extra paved patio areas in the back, and gorgeous light fixtures make this a must see! Contact Liz Alicea & Jeanna Sullivan for more info! 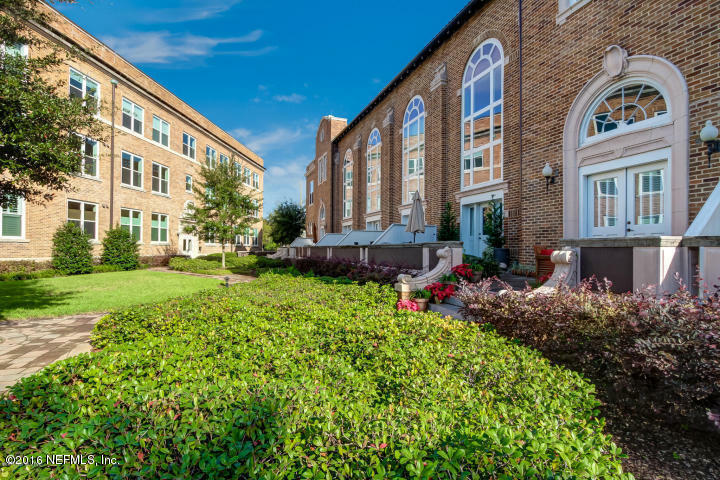 Historic building that was once a school is now a condominium. This particular home was built in what used to be the gymnasium with original flooring and windows! Own a piece of history with this John Gorrie home. The flooring of this renovated two story town home once heard the dribbling of basket balls. As with any gymnasium of a beautiful school you also have 30 ft soaring ceilings and original palladium window (with electric shade). Exposed brick seen throughout the home. All the conveniences of modern day with granite counter tops, stainless steel appliances, unique imported lighting fixtures, crown molding, custom cabinetry and upgraded fans. Dual zoned heating and cooling. Private patio with two exterior entrances. Current dining room can easily be a den or guest room. Largest home in the gated community. THE MAINTENANCE FEES ARE OFFSET BY A 10 YEAR TAX ABATEMENT AS A HISTORIC SITE THROUGH 2021. Private fitness center, reading room. Contact Amy Boette for more! You don’t want to miss this – 2748 square feet of transformation! This classic brick bungalow in the heart of Avondale was transformed in 2005/2006 into a huge showplace blending contemporary features with historical charm. Incredible dream kitchen opens to spacious family room. Windowed breakfast room, master br/ba addition has all the bells & whistles. Upstairs family room/playroom is fantastic. Original home updated thoroughly including windows, hardwood flooring, HVAC, Electric, Roof, Plumbing, Laundry – even 2-car detached garage added. Beautiful areas to create gardens in your large backyard. Plenty of parking. Old and new merged beautifully. 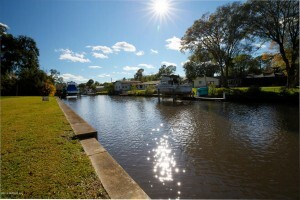 Close to shops, restaurants, schools, river & parks. Too many features to list here. Come see for yourself. You will not be disappointed! Contact Linda for more! Don’t miss out on this beautiful well maintained 3 bedroom, 2 bath home on a large corner lot in Pine Ridge! 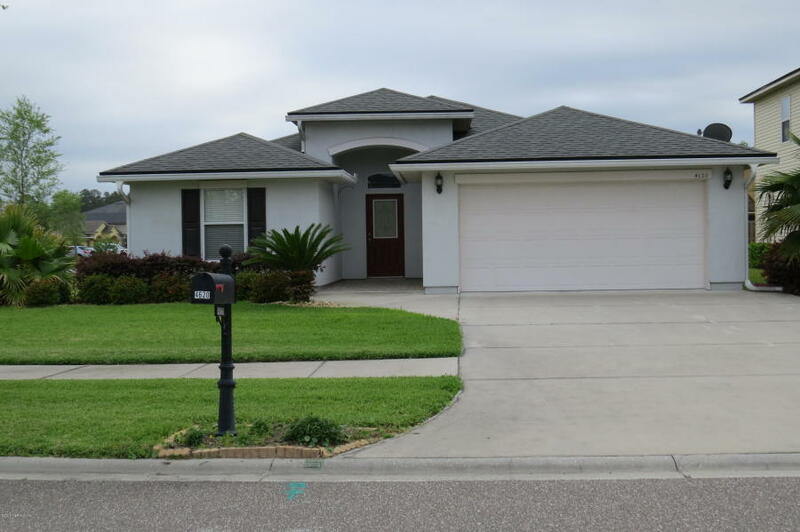 This home built by Dream Finders, features a large upgraded kitchen with silestone counter tops, tile back splash, & black kitchen appliances in very good condition! The kitchen opens up to the large family/dining room combination, & breakfast room. New carpet in living/dining room, with large tile in all wet areas. The master suite includes a glamour bath with separate shower, his/her sinks, & a large walk in closet. Enjoy the Florida spring & summer evenings out on the screened in covered patio, that also includes a pull down screen for privacy. Contact Ashley Wilkinson for more!